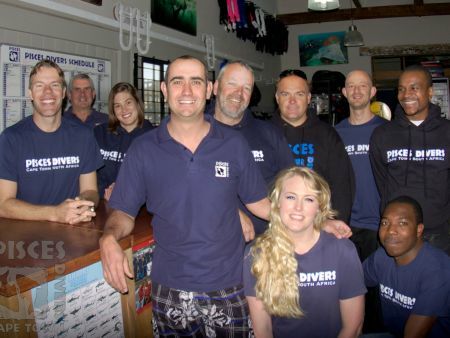 Pisces Divers is an active PADI 5 Star Dive Centre based in Simon's Town a few metres from the False Bay coastline, on the popular Simon's Town to Cape Point route. 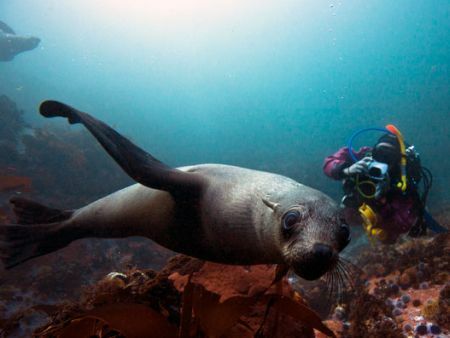 Pisces Divers is centrally located for diving the False Bay coastline from Simon’s Town. 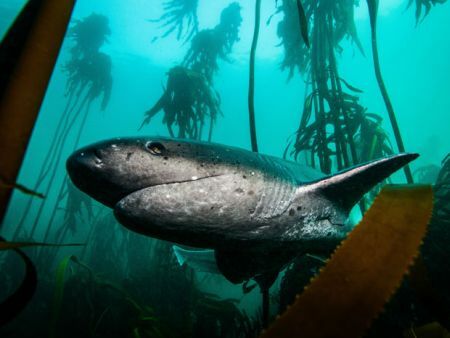 Our team is always ready to take guests on a journey to explore kelp forests, meet sevengill cowsharks and play with cape fur seals. We have some of the world's highest rated and most popular dives right on our doorstep. 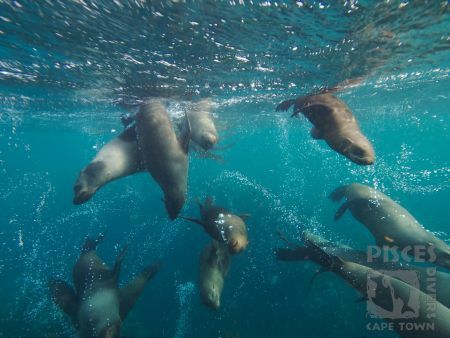 Cape Fur Seals, Kelp Forests & Sevengill Cowsharks are among the popular attractions. 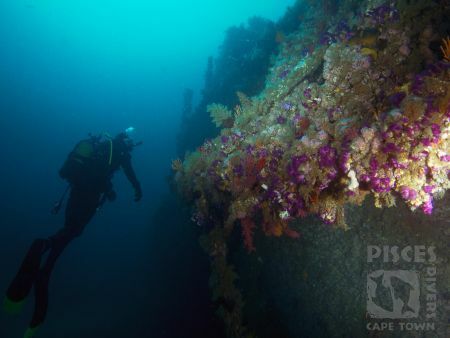 Not to mention a dive trip in the Cape of Storms would not be complete without adding a wreck .. or three! 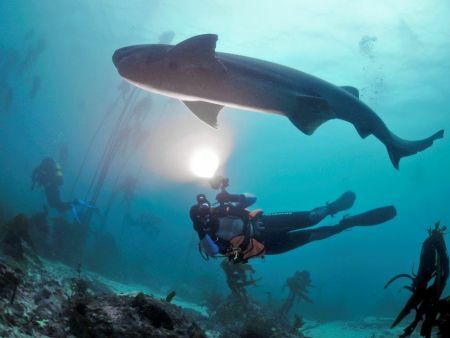 Explore the coast of False Bay at your own pace on a shore dive or join the boat for something new and exciting to those dive sites that lie beyond the reach of shore dives. Full equipment, two guided shore dives, lunch and transport from dive centre to dive sites. 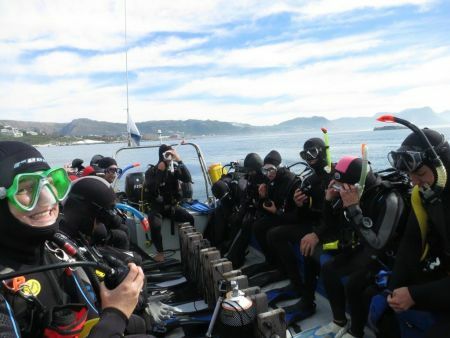 Full equipment, two guided boat dives, lunch and transport from dive centre to launch site / Simon's Town jetty. Large cabin boat, including light lunch and refreshments and transport between dive centre and Simon's Town jetty. 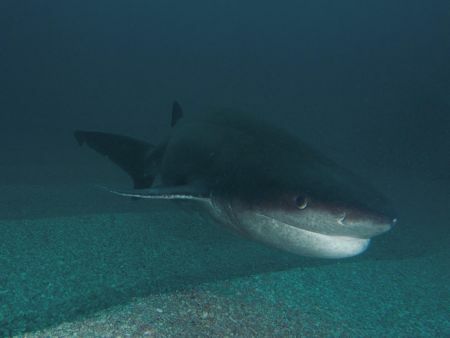 Full day trip including all equipment, light lunch and refreshments, transfer between dive centre and Simon's Town jetty out to the Blue Sharks and Mako Sharks. 18 different PADI courses to choose from, including complete novice to dive instructor. We book courses around your time schedule and are very flexible with our times. Photographers, naturalists and wreck diving enthusiasts can all join us for three dives per day or we can create a package to suit your individual needs. Qualified divers need to bring your dive logbook and certification card. Bring sun-protection, towel and warm clothes for the cooler months. We provide everything else. Every diver needs a MPA Permit for diving in marine protected areas. Temporary permits are available at the shop for R45,00, valid for a month.